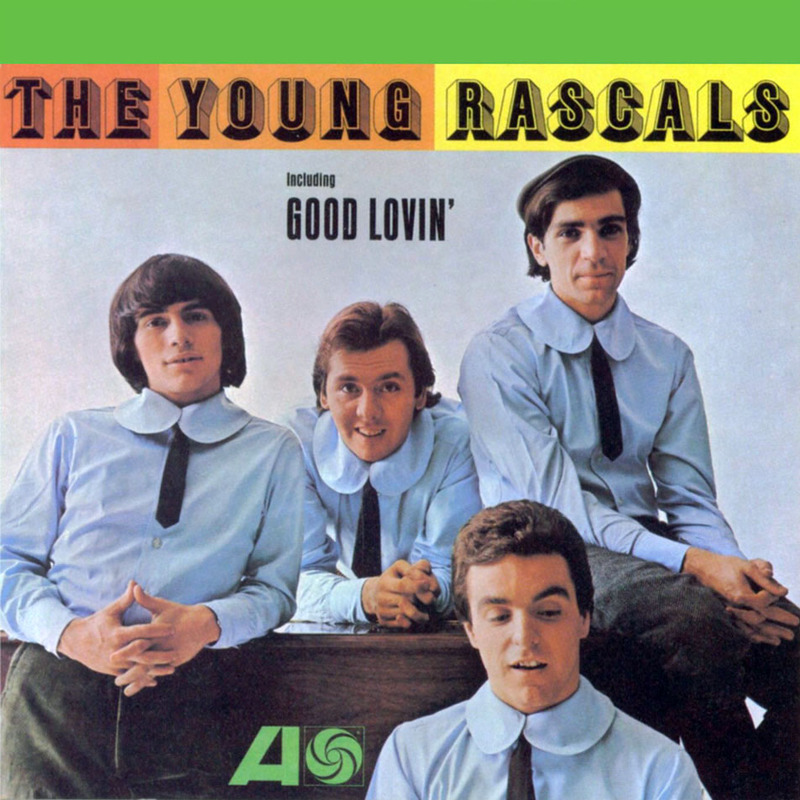 The Young Rascals/Rascals had nine songs make the top 20, and three reached number 1 - Good Lovin', Groovin', and People Got to be Free. Uploaded by filetraffic.eu. Depending on when you first started listening to this band, you may either consider them a frenetic blue-eyed-soul group, or a mellow, almost jazz-influenced pop band. During their eight years together (1965-72), they were both. They even had two names that roughly correspond with their two eras. 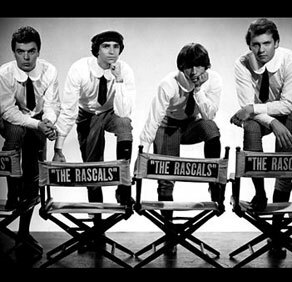 Initially, the band was The Young Rascals, then became just The Rascals in 1968.